J.H. 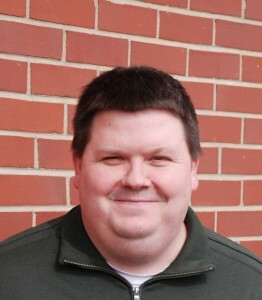 Rudolph & Co., Inc. is pleased to announce that Erik MacDonald has been hired as an Estimator. Erik has over eight years of experience working in the industry and has held positions in the past at Rieth-Riley Construction and with a contractor working at US Steel GaryWorks. In his new role, he will be focusing on bidding projects in the Evansville market. He holds a Bachelor’s degree in Construction Management from Purdue University. Erik will be based out of our Main Office located on Stockwell Road in Evansville, Indiana. You are currently browsing the J.H. Rudolph and Co., Inc. blog archives for February, 2014.